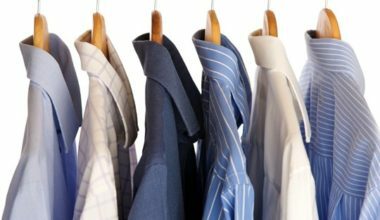 We are a local, family owned business that prides itself on providing quality dry cleaning and laundry services at a fair price. We think you’ll find our product knowledge unmatched, and your garments handled with the best of care. We are an environmentally friendly dry cleaner that uses green K-4 solvent for its dry cleaning. You can rest easy knowing your clothes and the environment are getting the best. We treat our customers as though they were family and have built a viable dry cleaning business based on product knowledge, advanced cleaning procedures, friendly customer service and customer trust. Enjoy exclusive daily specials for your next dry cleaning run!